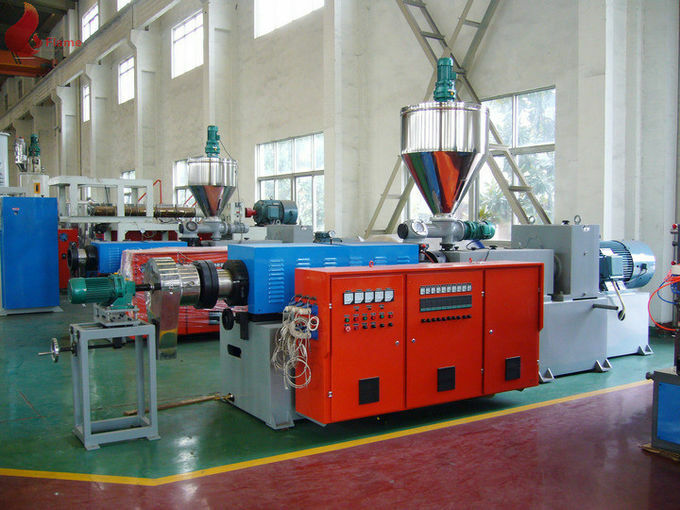 This pelletizing machine is composed by a conical twin-screw extruder and the correspondingly pelletizing downstream equipment, it is suitable for the pelletizing of PVC ,PE raw materials with wood powder or other additives. The pellets produced by this machine is evenly, solid elegance. 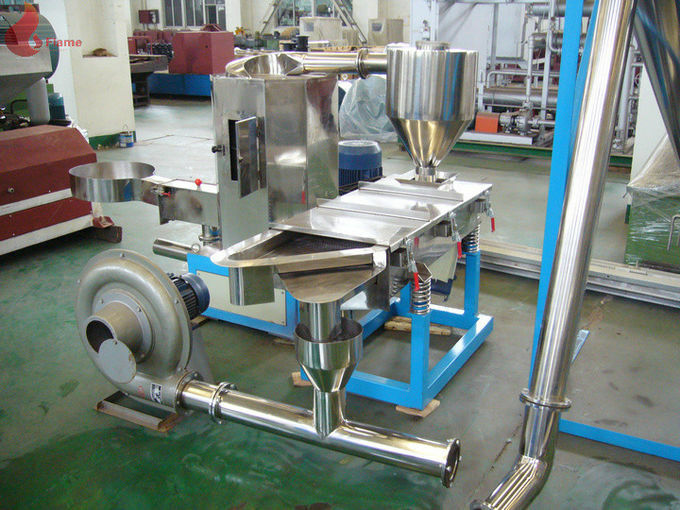 The pelletizing downstream equipment is the die face cutter, air transferring unit, vibration separating and cooling unit. This pelletizing downstream equipment has the features of high automation and high production efficiency. 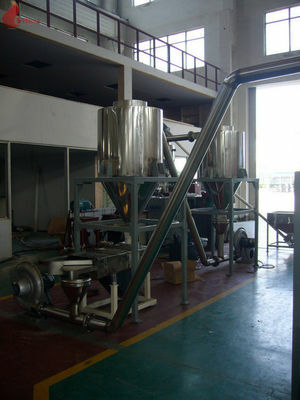 The machine produces pellets by hot cutting and mainly is used in PVC pellets. It is featured as advanced equipment, string commonality and high capacity. 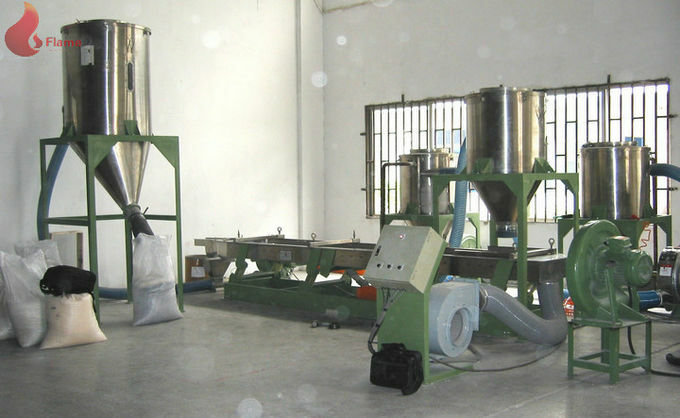 Put material in the mixer mixing evenly in the PVC granulation production line after granulation, this production line mainly include feeding machine, extruder, die granulation, cutting machine, vibrating screen, the wind and the aggregate bin, The final granules satiation equally and can pack directly. 4. Installation and movement is convenien.